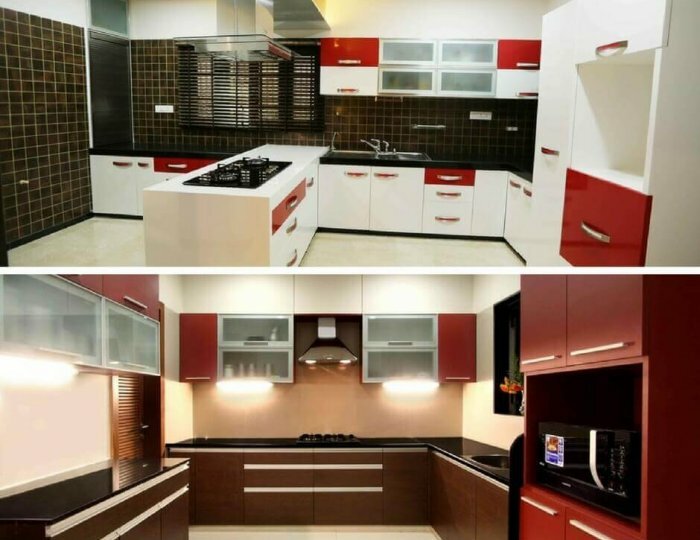 Bhavana Interior Decorators particularized in the development of modular kitchen units and kitchen interior design We have years of satisfied customers for the modular implementation of the kitchen in and around Bangalore. We create attractive kitchen cabinets using seasoned wood. It allows for a longer life, prevents expansion and contraction. The finished item will be in natural, stained, laminated or painted look with good paint is made in free powder vacuum paint. In the decorators of Bhavana Interiors, we create top quality modular kitchen furniture and kitchen work desks with the most extreme space saving plans, the kitchen wall and more. We are the best interior designer Bangalore will give you complete interiors for your kitchen at an ideal cost. We are leaders in residential design for both large and small homes as well as apartments that have been specifically designed for apartments and villas depending on the needs of the client. Our residential design includes dining room design, bathroom design, kitchen design, lounge design, bedroom design, kids room design, stair design and much more depending on the client’s requirement. Nowadays people prefer to go with simple ideas and a trendy interior that best suits their social and personal situation. Our services are traditional and contemporary in nature depending on the client’s style and budget. We are well known in Bangalore as the best interior designers in Bangalore. We are one of the foremost interior design and execution companies in Bangalore. The workers are highly qualified and efficient to carry out any type of interior design to meet the demands of customers and provide a quality service. Our expertise in residential, corporate office and commercial interior design has proven to be one of the most esteemed interior design firms in Bangalore. Bhavana interior decorators have specialized in the development of modular kitchen units and kitchen interior design. We have years of satisfied customers for the modular implementation of the kitchen in Bangalore and its surroundings. We create attractive kitchen cabinets with seasoned wood. It allows for a longer life, prevents expansion and contraction. The finished item will be natural looking, dyed, laminated or painted with high-quality paint and is made with vacuum-free powder paint. In Bhavana Interiors decorators, we create high-quality modular kitchen furniture and kitchen desks with the most advanced space saving plans, the kitchen wall and more. We are the best interior designer Bangalore will give complete interiors to your kitchen at an ideal cost. The commercial interior design basically reflects the company’s brand and status in the society. Our unique interior design ideas for the clients proved us as one of the Best interior designers in Bangalore. People who need to show their brand image in the society through sophisticated design spaces and working environment. 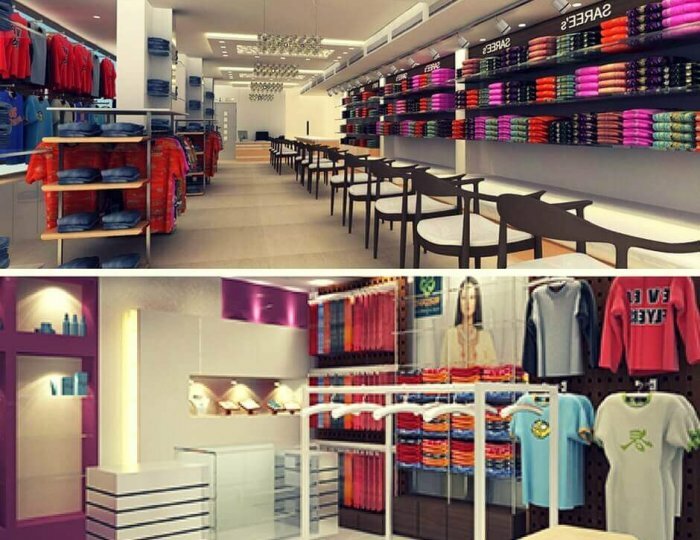 We have expertise in providing designs for commercial spaces that include shopping mall design, corporate office interior design, warehouse design, stores, retail outlets, and libraries. We are famous for the good quality of service and we offer at the competitive price that is highly professional and satisfying in nature. The commercial interior design basically reflects the brand and the company’s status in society. Our unique interior design ideas for clients showed us as the best interior designers in Bangalore. People who want to show their brand image in society through high-tech design spaces and work environment. We have experience in the provision of various designs for commercial spaces that include the design of shopping centers, the interior design of corporate offices, the design of stores, stores, points of sale and libraries. We are famous for the good quality of service and we offer competitive prices that are highly professional and of a satisfactory in nature. The interior design requires a careful evaluation of the space along with an eye for detail. Many people are under the assumption that interior design is only required to make a space look good. However, the applications are endless. Even a highly functional space that already looks beautiful can be made much more functional, keeping its appearance with a little help from smart interior design. You can achieve that wow factor you’ve always wanted for your home with the convenience of functionality as well as an improved aesthetic appeal with the minimal resources through interior design. Bhavana interior decorators specialize in bringing an extraordinary design to all areas of interior design. We are a group of designers who can turn client ideas into successful projects, which work both commercially and aesthetically. We work with clients and their brand managers from start to finish to create effective solutions. 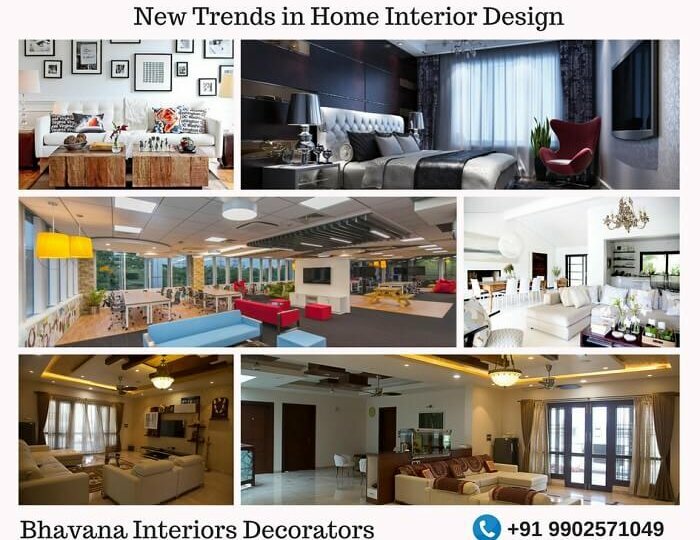 The interior decorators of Bhavana offer personalized and quality services in luxury interiors for home interiors. 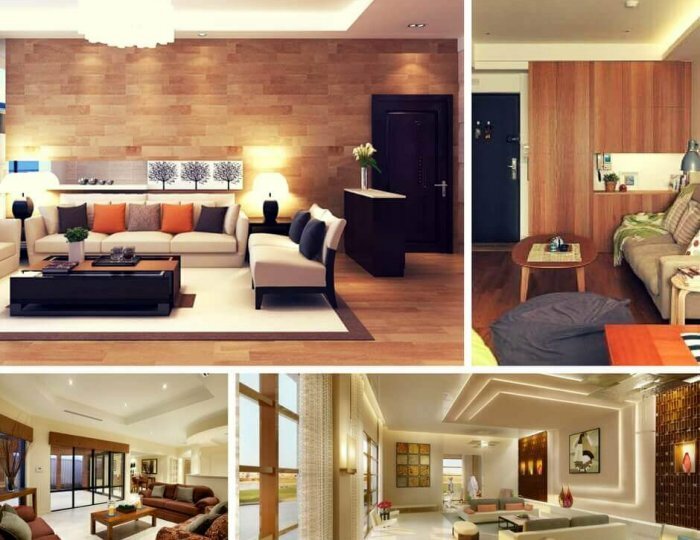 The numerous residential interior design services provided by us include living room designs, bedroom design, dining room design, kitchen design, bathroom design, residential and interior design, children’s design and gymnasium. All services offered by us are inclusive and unique in nature. Our services are of a contemporary and traditional nature and are adapted to the needs of the client. 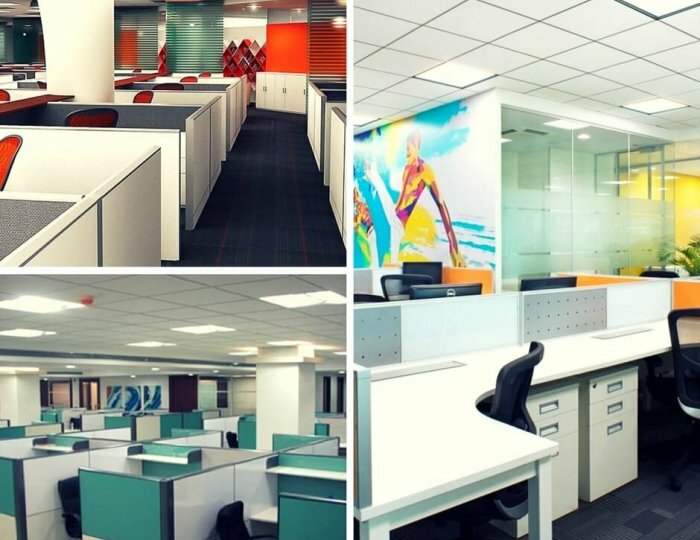 We give beautiful design services to the interiors of companies and corporate houses. These design services are organized and executed by our trained experts who ensure that impeccable exclusive services are passed on to customers. Our services contain commercial interiors. With reasonable colors and bright lights, we represent an attractive look to the stylistic theme of commercial interiors. In the center of the beautiful interiors of the offices is the ability to interpret the clients’ brief to reflect their vision and brand through the innovative procedure, and to adjust it in a similar way within the physical and reasonable limitations of the work environment. 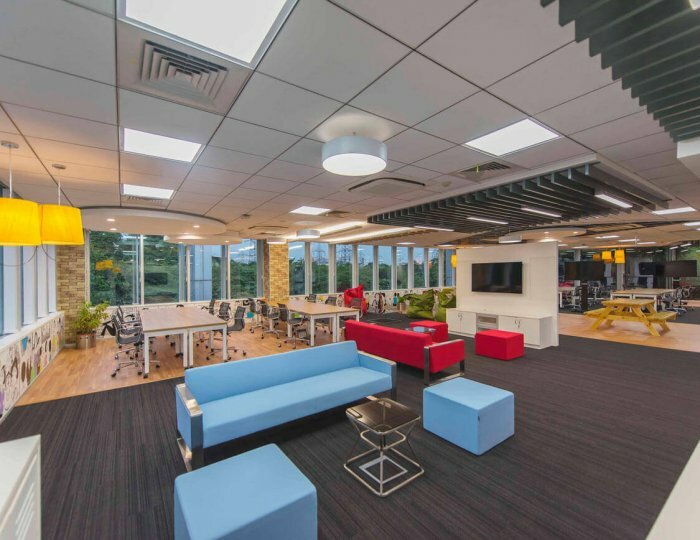 Therefore, the interior design process of the workplace is not something that can be rushed, however, it requires participation, capacity, and care with the desire to convey as the best interior decorators of Bangalore offices. We strongly believe in listening and understanding our client’s needs in depth before we begin to Design. Clients are involved in the exercise and their feedback is continuously taken at every stage of the project. We consider the client’s requirement closely to come up with an idea based notion. We have the expertise and knowledge necessary to develop practical units that match your desired style. Our facility includes a well-equipped design studio with hi-tech facilities required to be one of the best interior designers in Bangalore with the latest computer software. Only top quality materials are being used for interior decoration. Our top professionals give you the best solution for the installation of your interiors. Buying a beautiful home is just the first step in creating the home of your dreams. Suddenly, you came to realize that your favorite room looks very bad in your stylish new apartment. To solve these problems and many others you might look for an interior design company or an interior designer. You expect everything to be perfect and there is no place for any mistakes. 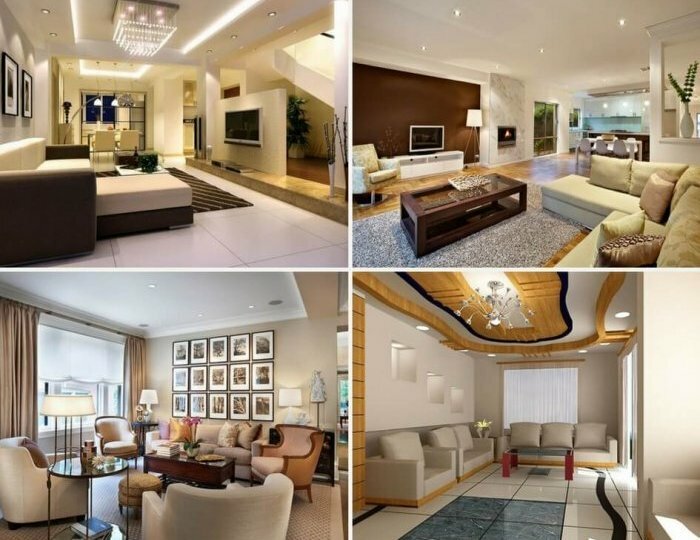 Finding the best interior designer for the job can make or break your home interior design. You may think that your designer may have a lot of ideas for your home but they do not necessarily have your liking. Your home is 100% a reflection of who you are. Take the time to browse through the websites such as Tumblr, Pinterest and interior design magazines for inspiration. Display images of color schemes, interior decoration, and themes that the designer loves. This will give you and the designer a better idea of what you would like in your home to look at. A great interior designer should be able to fit your preferences despite your signature style. Once you’ve recognized your style, look for designers whose designs matches yours. Find out more about them and study their portfolios. Take a glimpse at your work and see if you can imagine living in a comparable space. Also, find out how much they will charge you for their services and see if it matches your budget. If all these factors are agreeable, you have found a best interior designer. Once you have looked at portfolios of designers, it’s time to meet them face-to-face. While at the meeting, ask a group of questions. Make a list of all potential questions so you do not miss anything. Ask them about the price, the estimated duration of the projects and also ask about their experience. many designers do not charge for the discussion. Give them a call before the meeting. If you have a budget in mind, do not wait to tell your interior designer. This will assure that the designer does not stay beyond it. Tell your financial limits clearly from the beginning. Depending on that, the designer will choose the best material possible within that price range. This will also allow the designer to propose changes in the design plan to include what is important to you. Also, keep a tab on all payments you make. Be sure to know what periods the payments should be made before confirming the contract. Communication is an important aspect if you want your home to turn out the way you have designed it. Building a rapport with the designer could be easy, but making the designer to understand your taste could be a little of a task. Do not wait to ask questions. If you don’t like the choices the designer does, do not be hesitant to say it. Chances maybe they have a reasonable explanation for it and if you still do not accept, you will have the last word on it as it is your house. The ultimate decision rests with you. Changes are necessary once implementation has begun. A team of site engineers, project managers, and the interior designer will be in charge of the implementation process and may request that they build a system where they will regularly update the process. Relevant updates from the deployment unit will guide you through the process. Keeping in touch with them at each stage will work wonders. you may oppose the designer’s designs. It can be very difficult to agree on all the aspects of the design plan. Having an open mind and writing down the designer’s ideas will make the process smoother. But that does not mean that you should respond yes to everything the designer recommends. Try to find a neutral ground and it will make the things much easier. If your connection with the designer is friendly and you understand how the business operates, you would be pleasingly surprised with the making and possibly within the specified budget! So, put your worries aside and make a deal that makes everyone comfortable and creates an enduring Home that you and your family will love to stay.